The man recently famed for portraying Wall Street “wolf” Jordan Belfort has been seen enjoying the FIFA World Cup on a £400m luxury yacht, complete with a “deck top Jacuzzi, a swimming pool, fitness hall, cinema and large conference room”, according to Channel 24 News. 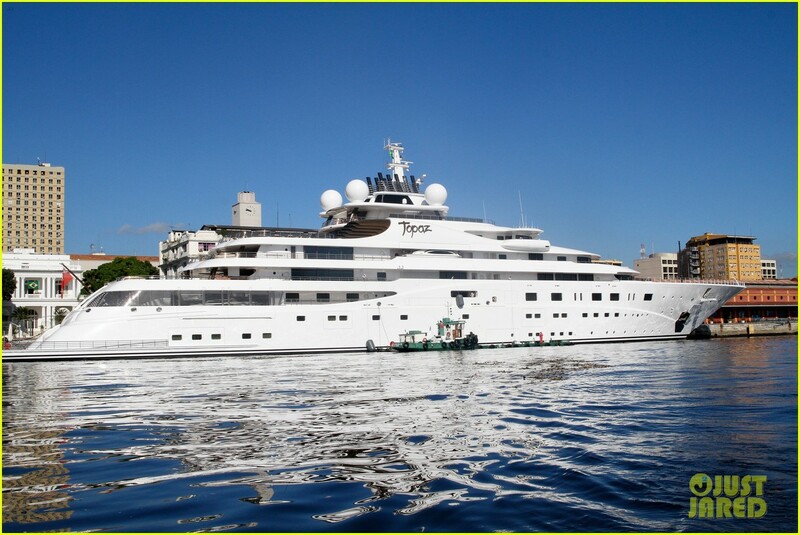 If you’re in Brazil, keep an eye out for Leo and the 5th largest yacht in the world! Mike Dwight June 18, 2014 Category: Uncategorized. Tagged: fifa, leonardo dicaprio, luxury yacht, world cup, yacht. ← What Floats Hollywood’s Boat?